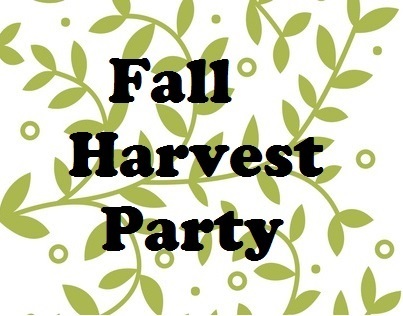 It's harvest time and you're invited! Wreath making donation accepted for the local Food Bank. * $50 minimum merchandise purchase for discount.